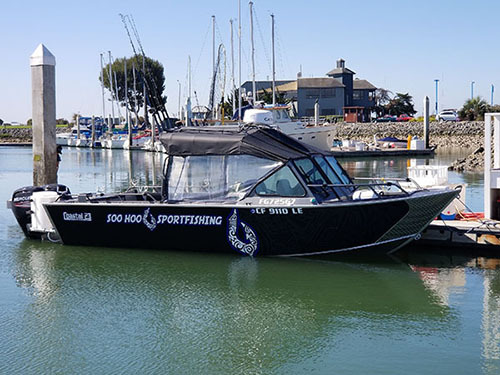 Fishing Guide Jeffrey SooHoo checked in with an update from the Delta. We had fantastic weather and fishing! We ran up and looked at some old water today. 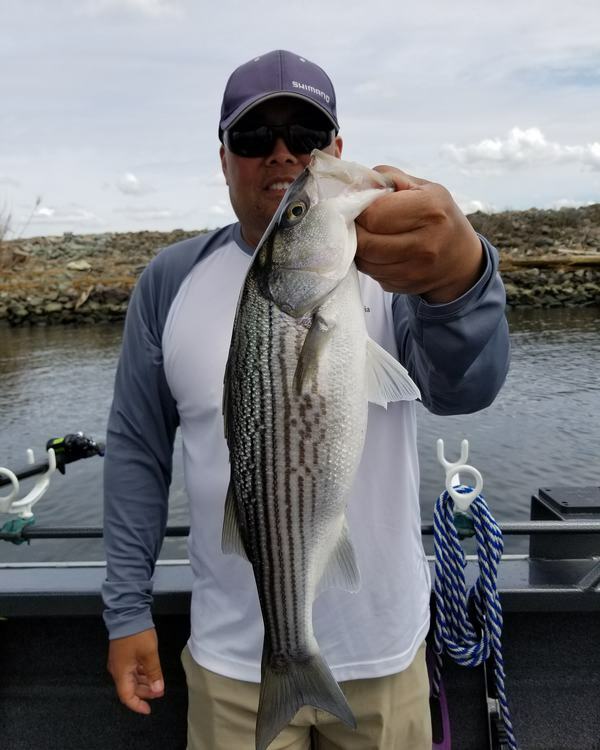 Limits of chunky stripers!! !